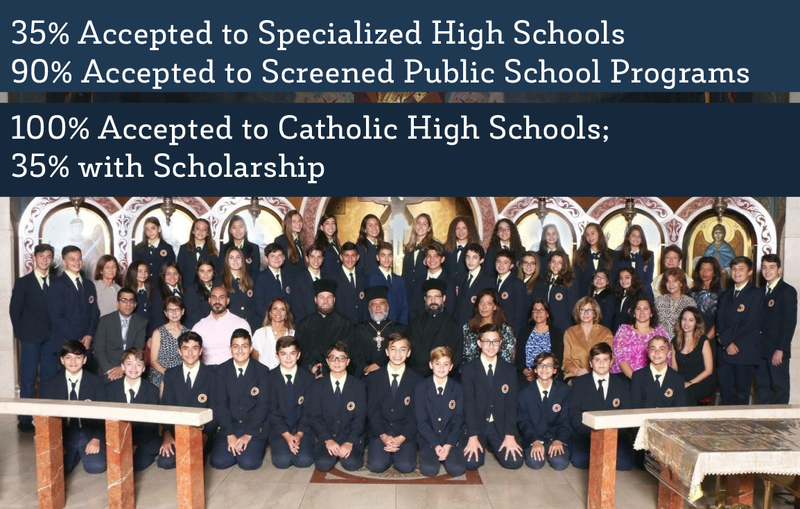 For an important notice regarding New Junior High School Science Curriculum, please click here. 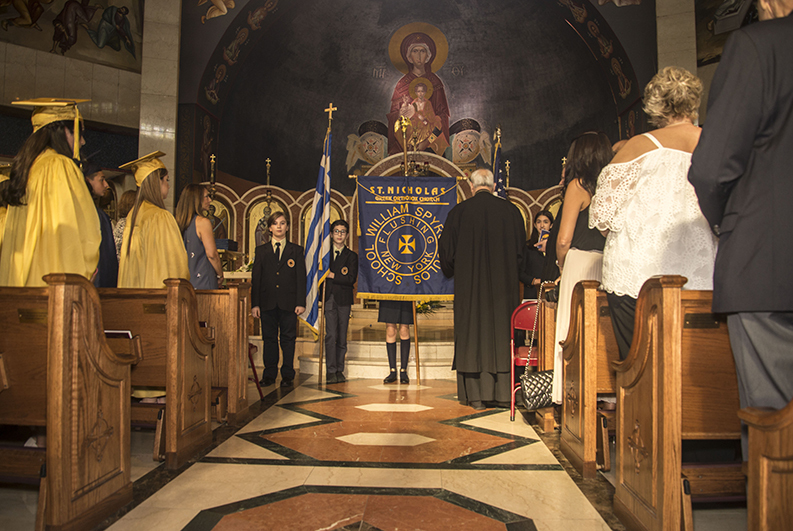 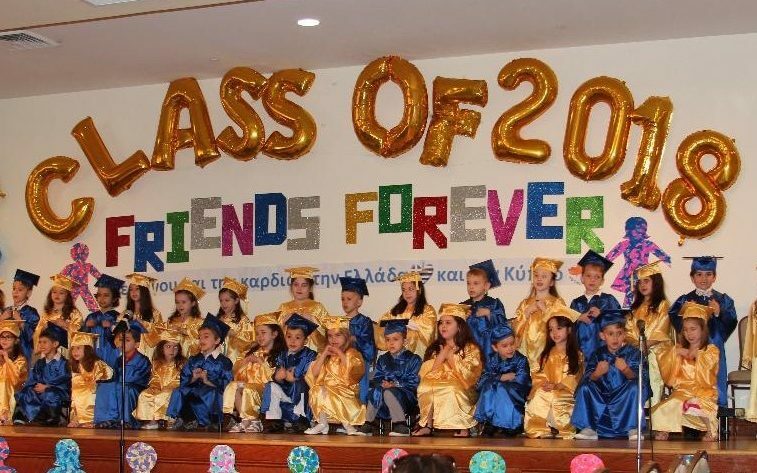 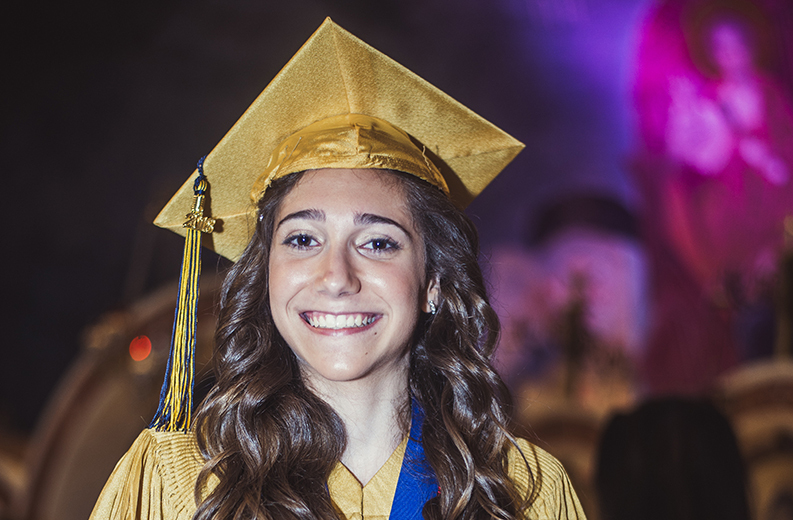 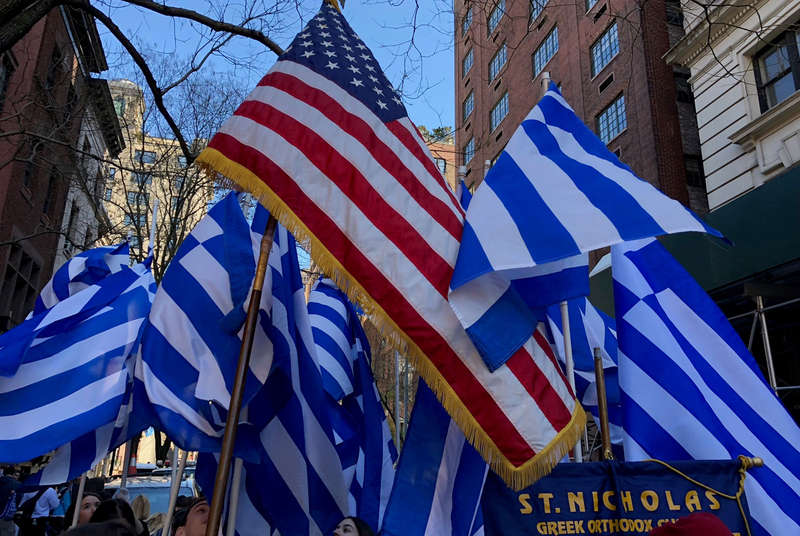 For almost four decades, our school has instilled in the next generation of Greek-American students the foundations for academic excellence, character development and strong faith. 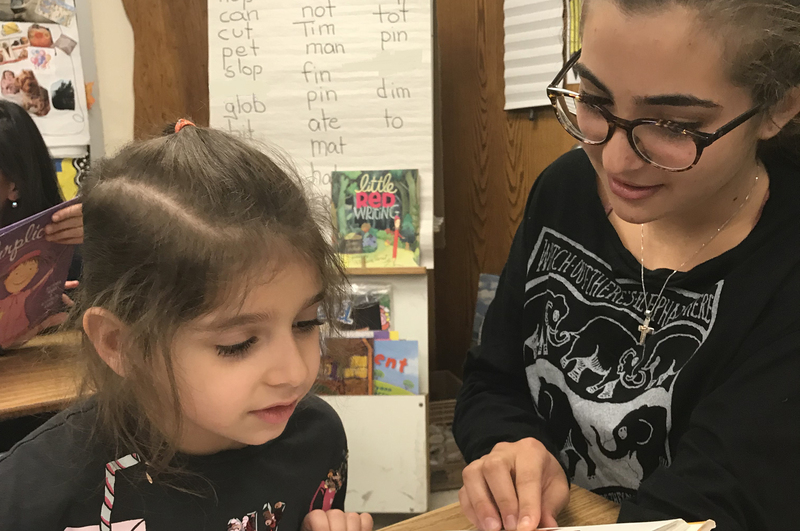 Our carefully selected curriculum and cultivated educational environment builds strong moral principles and fosters a common bond in a vibrant shared cultural history.